In DIE HARD you assume the role of John McClane. 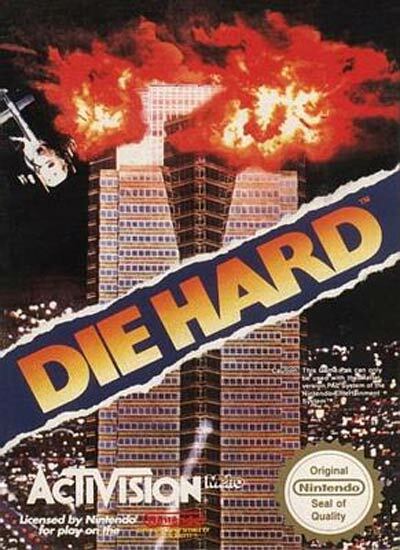 Terrorists have invaded the Nakatomi building and it is up to McClane to work his way through the building defeating the terrorist and saving the hostages. Based on the film; take the role of John McClane; explore multiple levels; recover weapons and items from defeated enemies; save hostages; exclusive "Real Vision" feature.